I don’t know if you are anything like me but I would rather spend that little bit extra on a product knowing it will last me a bit longer because it’s better quality than the cheaper option? You may recall in a previous post that my first designer purchase was in Harrods. I saved up for a beautiful Christian Dior purse, I set my sights on that purse. I wanted it because I knew it would last me a really long time. It did serve me well. I apply the same principle in my business. 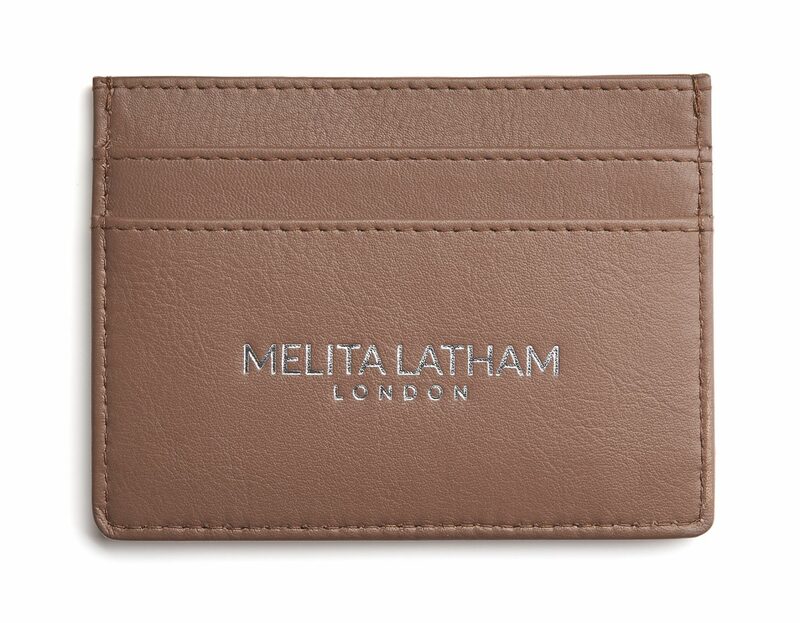 The products I sell are of the highest quality leather and even down to the detailing like my logo, it has to be positioned correctly, the right size, shape, feel and the packaging we use at Melita Latham London is also the best quality. It has to be exactly that, the best. That matters a great deal to me. You can see for yourself up close and personal look at the images of the card holders within this post that these are great quality products. It’s also imperative that our service is of the highest quality. I have spent years working in Customer Service. I know how it feels to be on the receiving end of poor quality service, so I am fully aware of what not to do. Many years ago I studied a little psychology and this put me in good stead in my career, although I mention in my Twitter bio I am a mind reader, I am far from it, (I like to think I am though) I do however, have a better understanding of people’s feelings and behaviours by asking the right questions and remembering snippets from my studies how to respond to negativity to get the best out of person or situation. This leads me to how we provide the best service. It’s a combination of many factors. To me, its understanding the business I am in, the products we sell and the aftercare we offer. It’s important to be responsive and prompt. I also find feedback is the key to people’s success in business. Listen to your customers. Without customers where would you be? How can we do something better in the future? What are we doing right? Feedback good or bad will help no end and so I would strongly recommend the next time you make a purchase elsewhere, take five minutes to tell the business your thoughts. Some may say the British are well known for having a stiff upper lip and don’t really like to make a fuss. Complaining is not what we do…but that’s not true at all. I do to a certain degree. I will quite happily provide feedback if I have the time to do so as that is important but complaining, well, I call it constructive feedback. Here is something pretty out of the norm for me but I will share anyway. A few years ago I was introduced to Kaizen. This is a Japenese word for “Improvement”. Kaizen basically helps to improve productivity taking small steps to continuous improvement. Businesses change, people change and the world is constantly moving so it’s important to keep up with the times. I apply the same Kaizen principle when I am dealing with customers, what can we do differently today that will improve our customers experience even more so tomorrow? What additional products can I add to the range for my customers? High quality products means better reputation for a business and therefore increases customer satisfaction which in turn = increase in sales. Another benefit of having high quality products means consumers are loyal to a brand. I have a few brands that I will return to and make a purchase because I know what to expect. I can be a creature of habit when it comes to most things but I will venture out to other smaller businesses as it is important to me and the economy to do so. My expectations and the consumers are rising all the time. We want better. We’ve worked hard for our money and we want the best we can get with it. We can never stop improving. We all can be better today than we were yesterday, not just as a business but as a person too. Quality really does matter and Melita Latham London will not settle for anything less than the best product, the best service and the best feedback. We care. We want you to enjoy your Melita Latham London experience along with having an amazing product to take with you on your journey. 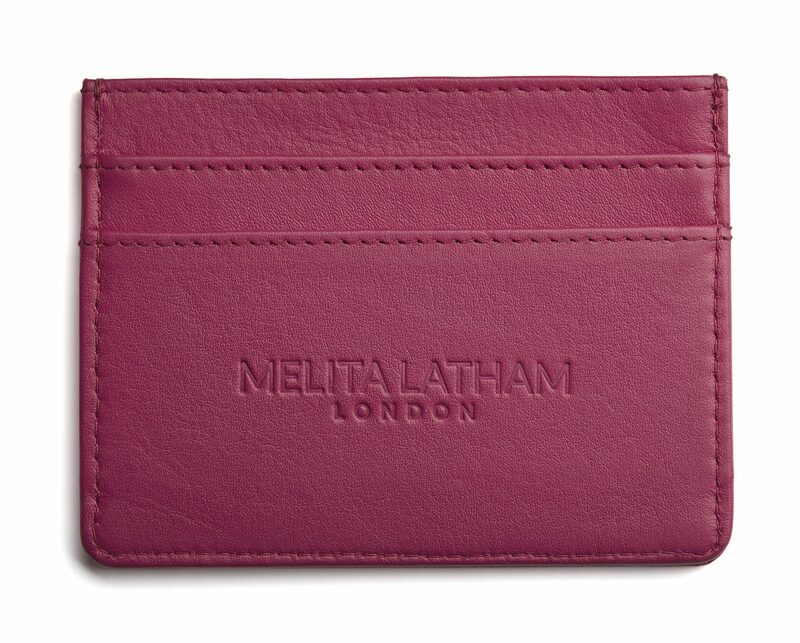 We hope you will share your Melita Latham London experience with us in the future. Previous Post To Post or not to post?